So we hear that Brooklyn suddenly has one of New York’s best sound systems at that new spot Output. And as such, we couldn’t think of a better introduction to the borough’s very own Cielo than a “too future” set from DJ Shadow. To win a pair of VIP tickets to tomorrow’s show, read the interview below and keep your eyes locked on our Twitter page. We’ll be asking a question related to the story sometime today and passing on the passes to the first person with the right answer. 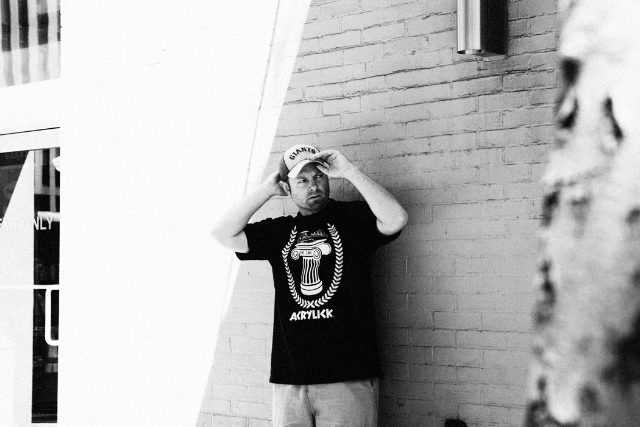 VIDEO: DJ Shadow, "I'm Excited"